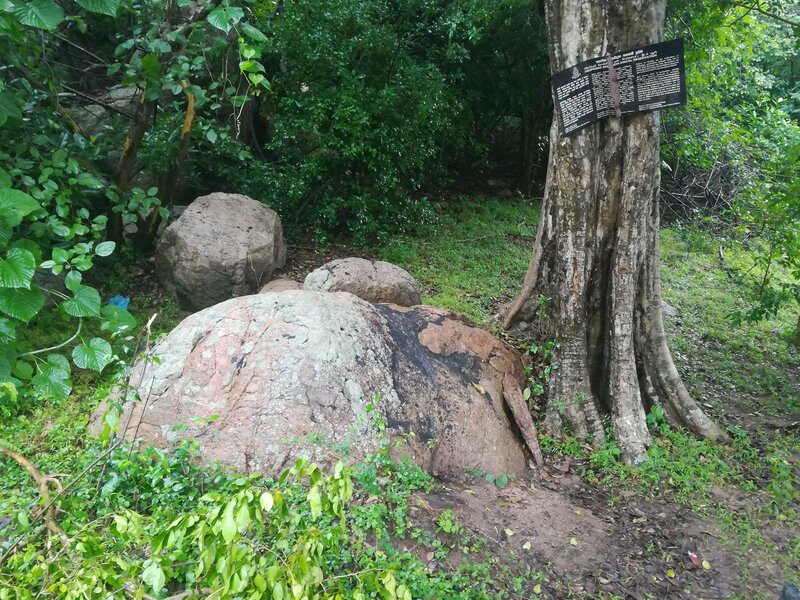 Locals in Trincomalee have written to the Divisional Secretariat of Kuchchaveli, calling for an end to an attempt by Sri Lanka’s archaeology department to seize land in the region. 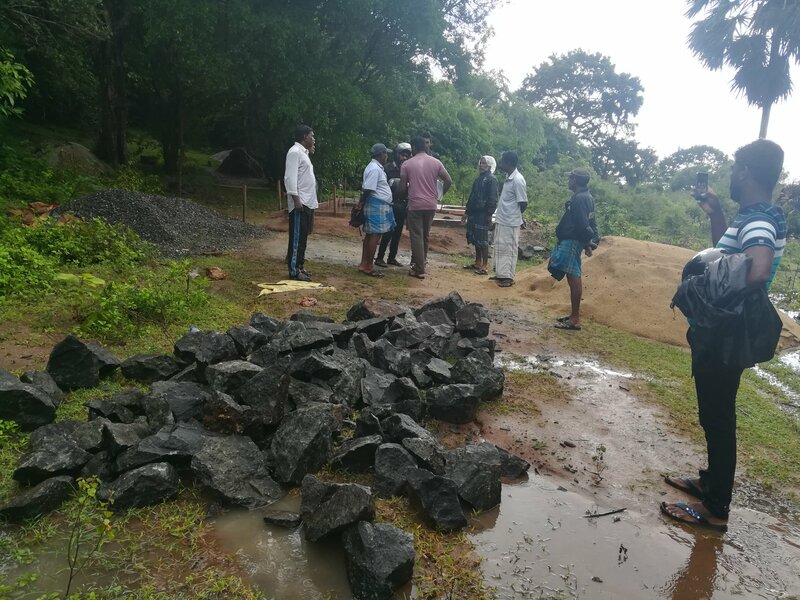 Last week, the archaeology department began construction work at the Kanthaswamy hill in Thennaimaravadi village, a village in the Trincomalee district. 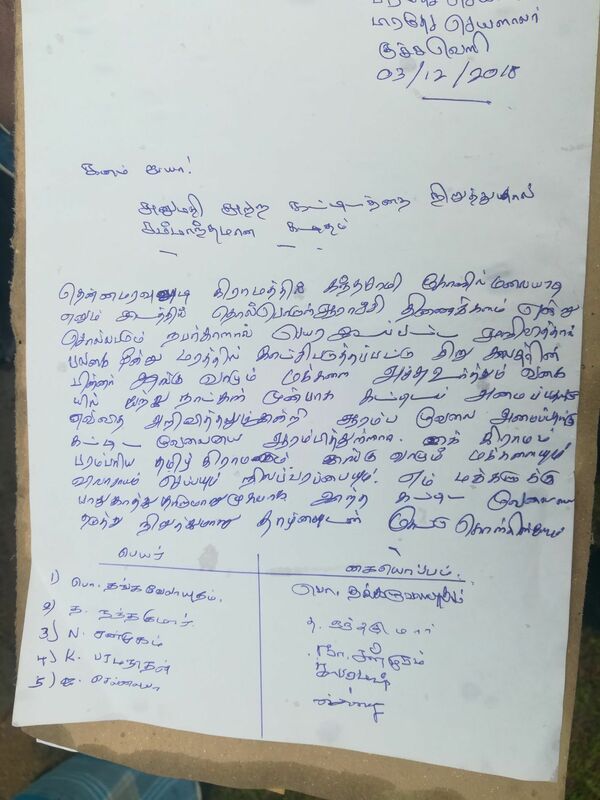 A Murugan temple sits at the top of the hill, according to locals, who said that many attempts have been made by the state to seize land in the area. In their letter to the Divisional Secretariat, they called for an intervention to cease any further construction work in the area. 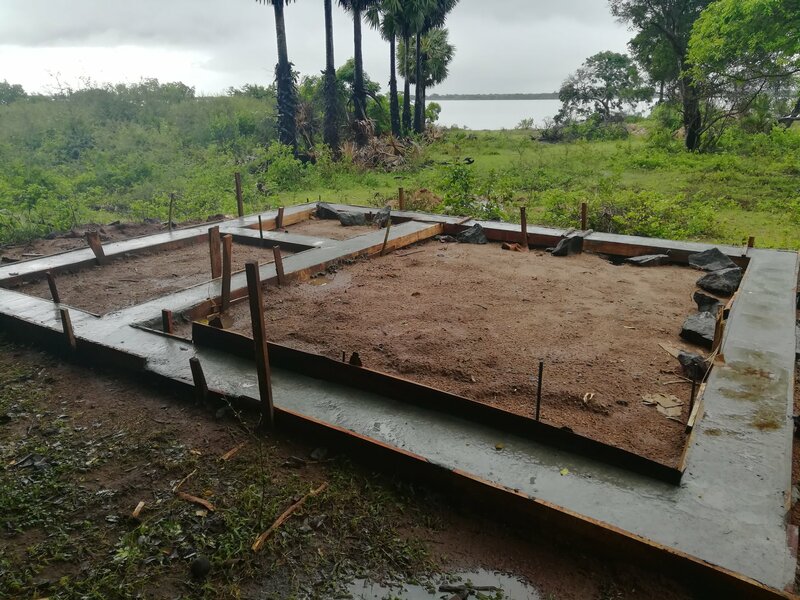 Sri Lanka’s archaeology department has been particularly active in the North-East, where it has been seizing land, occasionally receiving assistance form the Sri Lankan military.